Vampires can still be cool, folks. Don't let these pre-teen Twilight fanatics bring your love of bloodsuckers down. Remember the one vampire who made everyone want to be night dwellers—Blade. 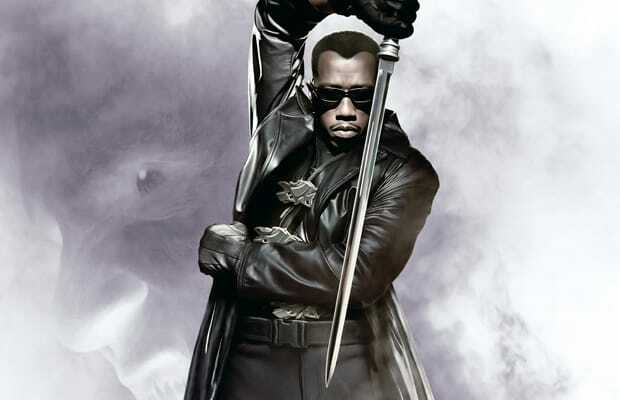 Wesley Snipes did this character justice when the movies dropped (2 was our favorite, Trinity we do not speak of). We're still bitter he was excluded from the Marvel vs. Capcom series. He needs to show off his sweet sword skills and mastery of vampire hunting gadgets ASAP! Namco, get at Marvel and borrow Blade for a little while. Snipes may be facing off with the IRS, but it's time this on-screen vamp hunter gets to clash with fellow weapons experts.